Firstly, thank you for the overwhelming response to Paytm Money. We are thrilled to see the positive response and now working towards bringing the incredible investing experience to even more users. We know some of your users have waited for too long. We understand this can be frustrating, and we are doing every bit to bring Paytm Money to you faster. We know you are eagerly waiting for it. As many of you know, to get started with investments in Mutual Funds you need to complete your Know Your Customer (KYC) process, verify your bank account and complete the required declarations. 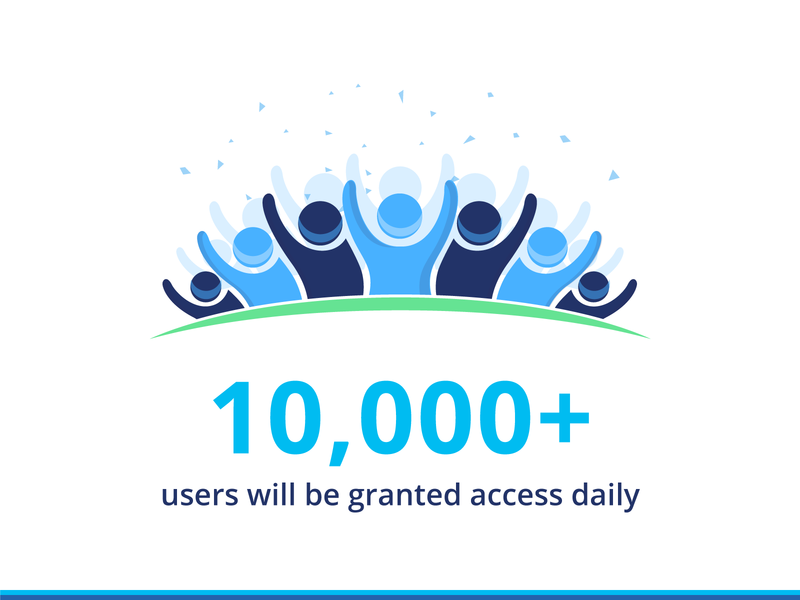 Last week, when we launched our platform with 850,000+ users in waitlist (currently there are 950,000+ users) and we had planned to give access to 2500+ users on a daily basis. Paytm Money has crossed 100,000+ downloads and we have more than 100,000+ users who have requested for faster access and submitted their details for KYC to get started.